Balance Force is a business by Matthew Armstrong, which focuses on providing coaching, consulting, and training services to customers. We worked with him to provide his business card. 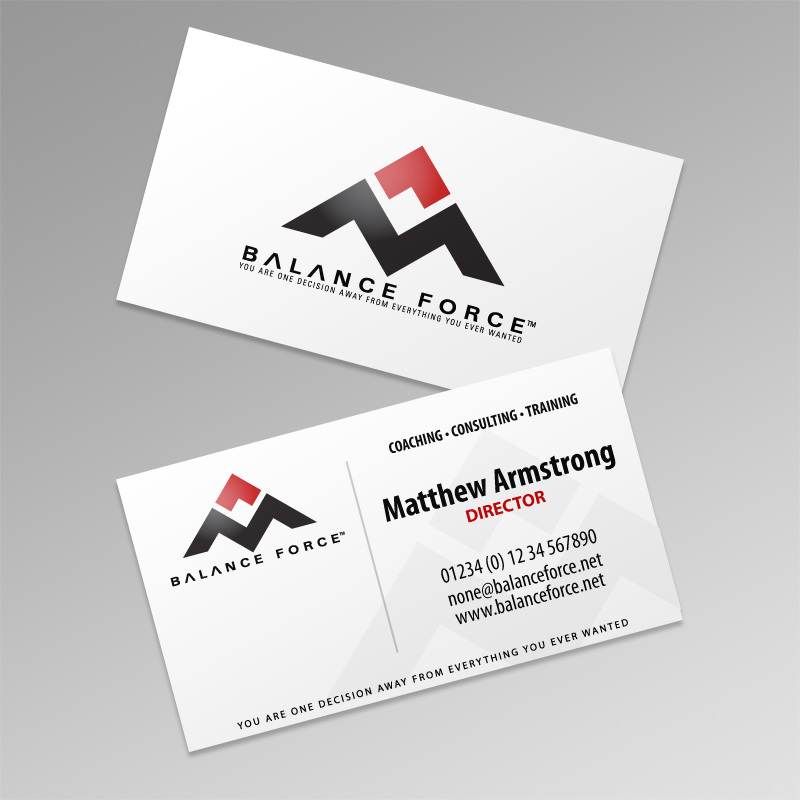 Business card designed for Balance Force.